“God has been preparing me my whole life for teaching his Word,” says Nancy Guthrie. “He has blessed me with so many sound Bible teachers to sit under—from my days as a college student in Bible classes, to amazing Sunday School teachers, Bible Study Fellowship teaching leaders, gifted pastors in my church —as well as teachers from all over the world that I listen to online. 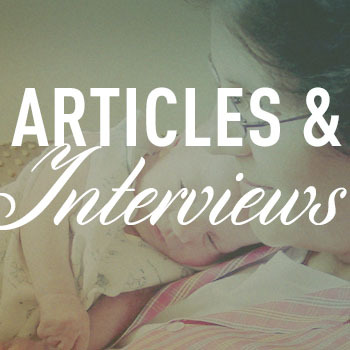 To listen to all of the Help Me Teach the Bible interviews posted so far, go here. To subscribe on iTunes, go here.